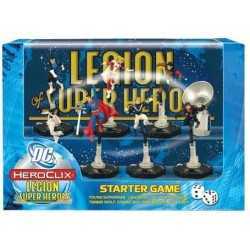 DC HeroClix gets its first Starter Game in two years with the DC HeroClix: Legion of Super Heroes Starter Game! 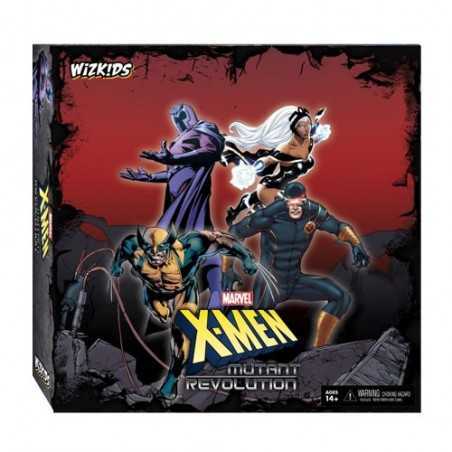 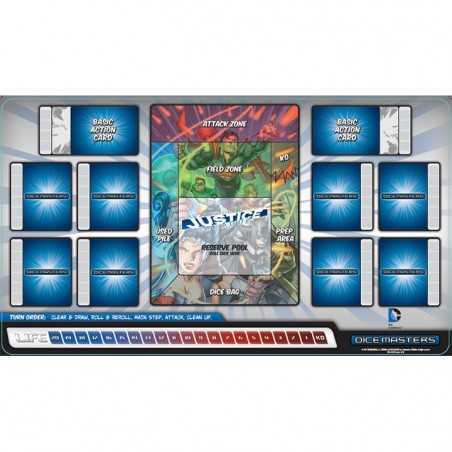 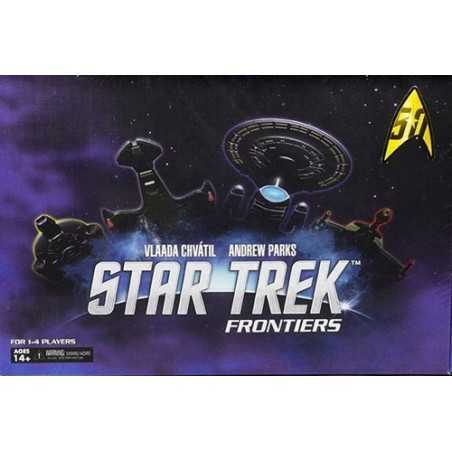 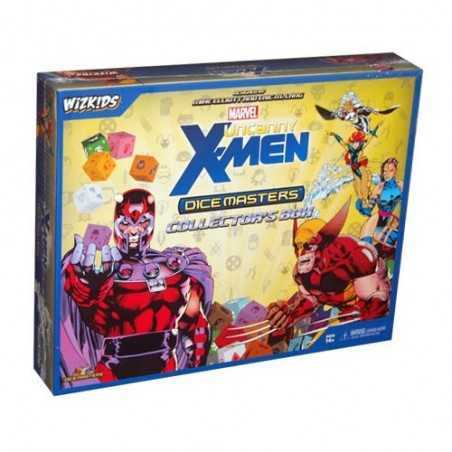 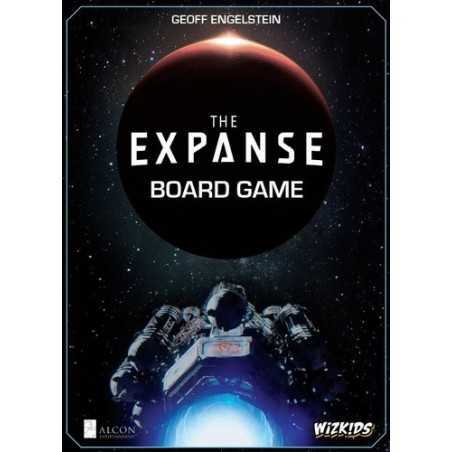 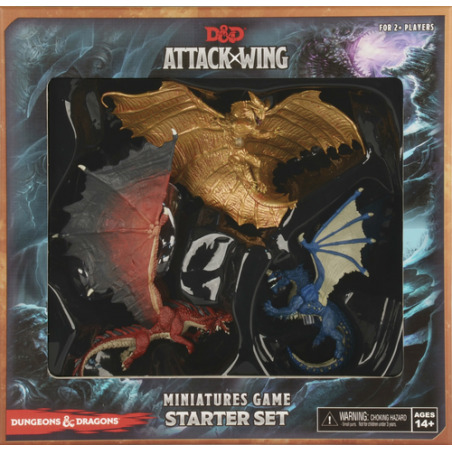 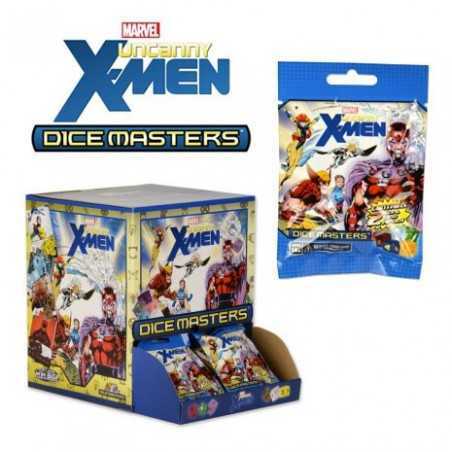 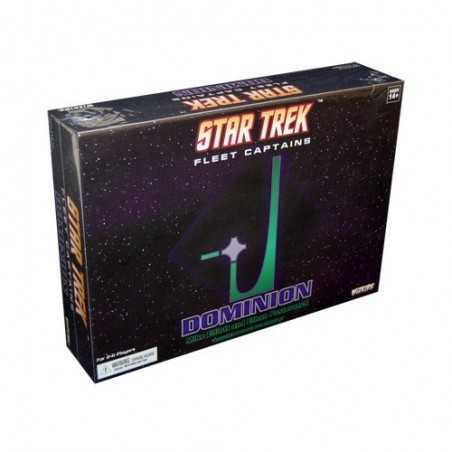 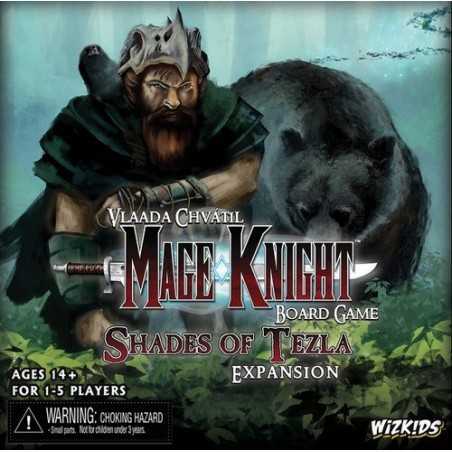 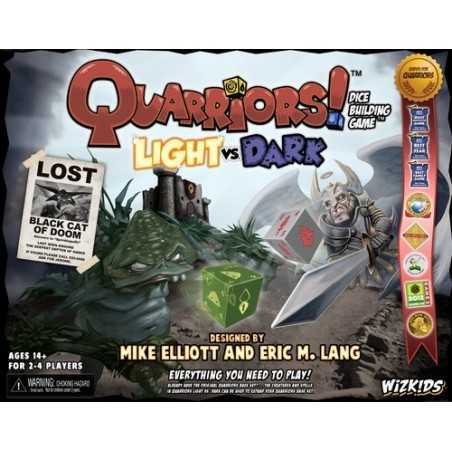 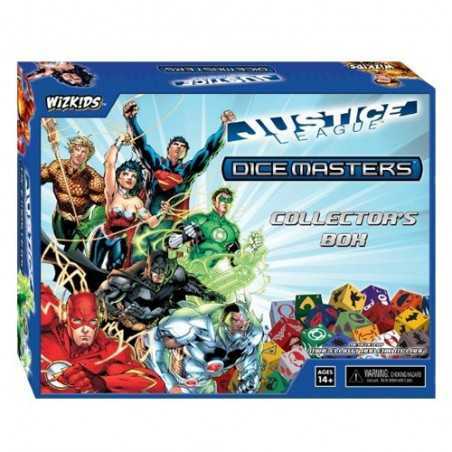 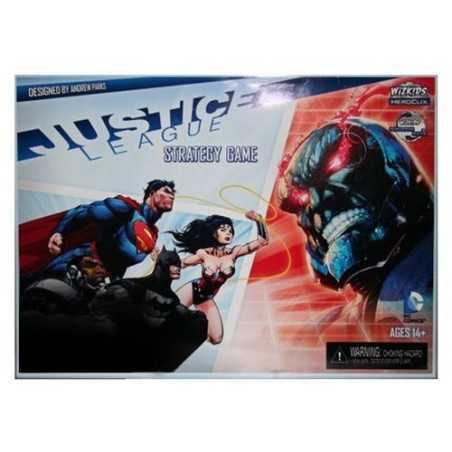 This Starter Game is playable out of the box and contains the latest and most up-to-date version of the HeroClix rules, as well as new game mechanics such as character cards and themed teams. 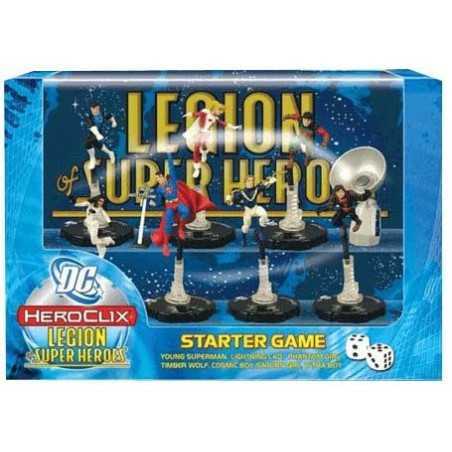 DC HeroClix gets its first Starter Game in two years with the DC HeroClix: Legion of Super Heroes Starter Game! 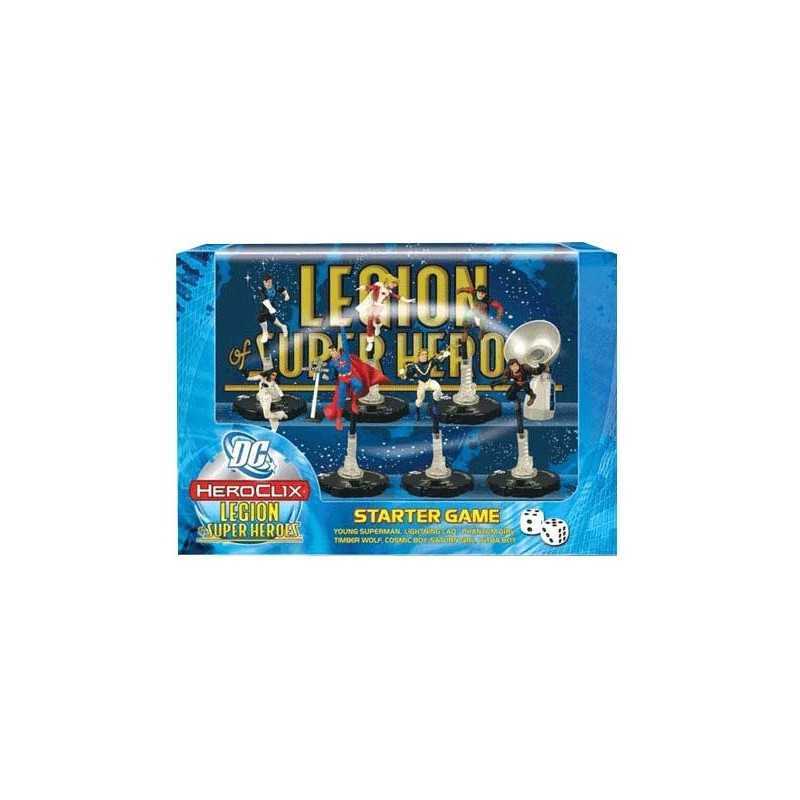 This Starter Game is playable out of the box and contains the latest and most up-to-date version of the HeroClix rules, as well as new game mechanics such as character cards and themed teams. 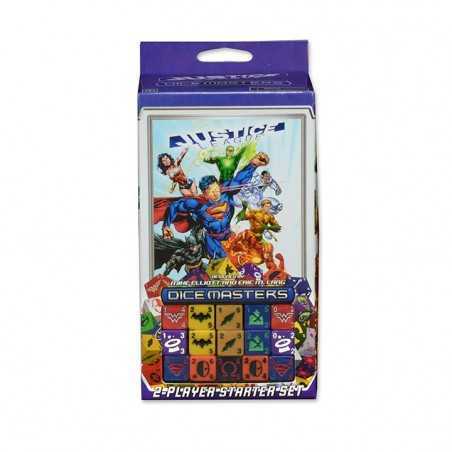 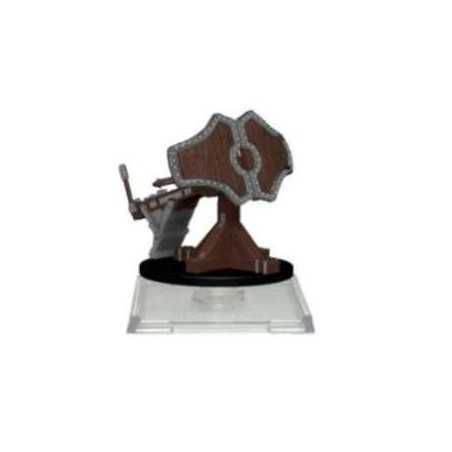 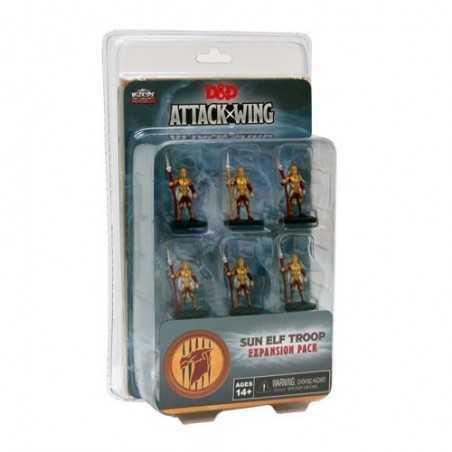 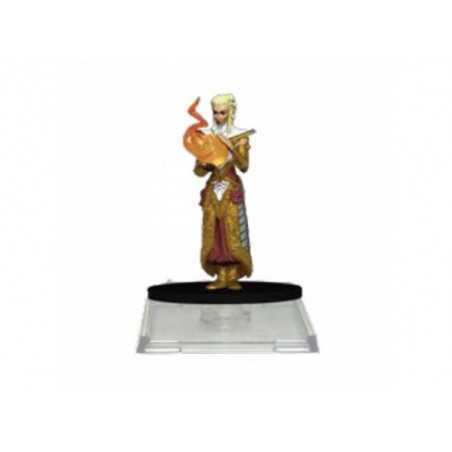 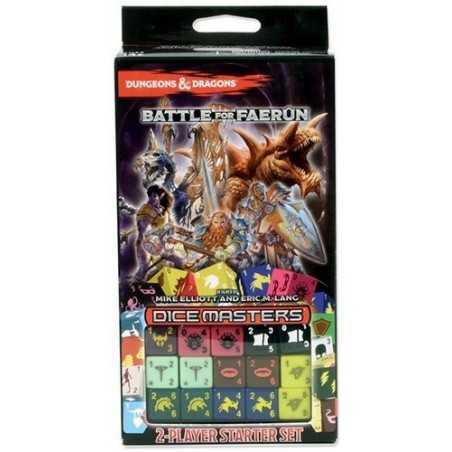 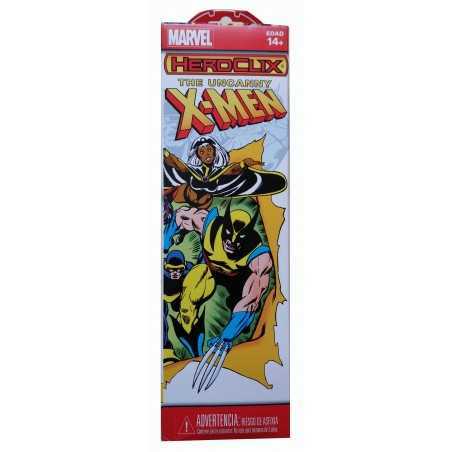 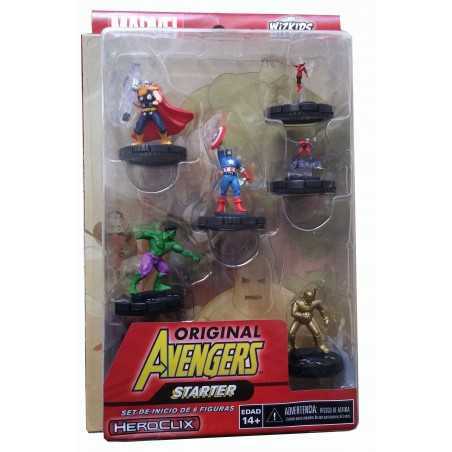 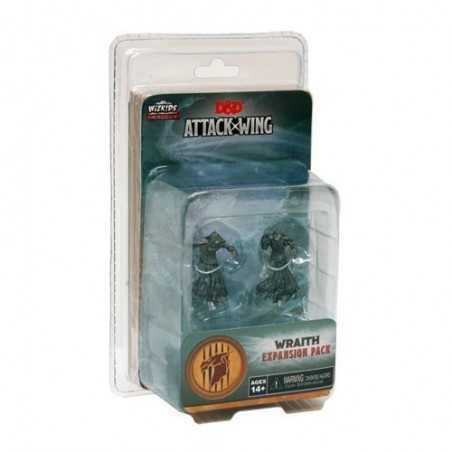 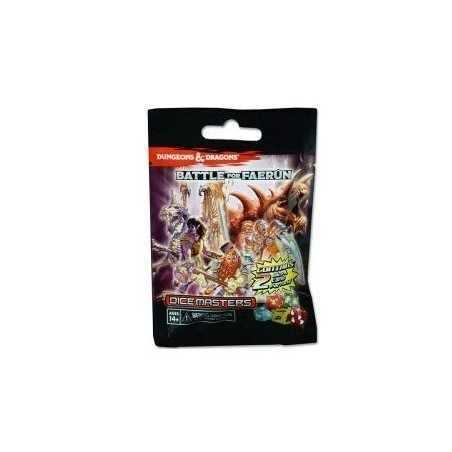 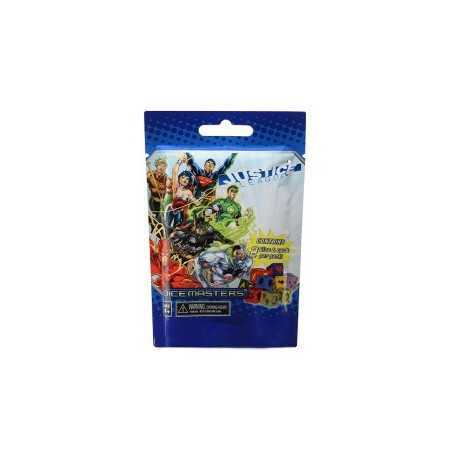 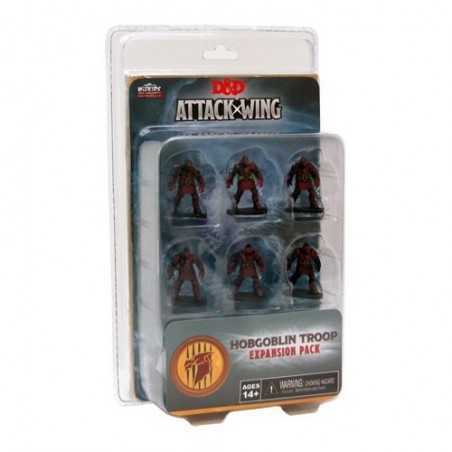 This product is a must-have for all HeroClix players!